Hypertext Transfer Protocol (HTTP) is a protocol used in networking. When you type any web address in your web browser, your browser acts as a client, and the computer having the requested information acts as a server. When client requests for any information from the server, it uses HTTP protocol to do so. The server responds back to the client after the request completes. The response comes in the form of web page which you see just after typing the web address and press “Enter”. Hypertext Transfer Protocol Secure (HTTPS) is a combination of two different protocols. It is more secure way to access the web. It is combination of Hypertext Transfer Protocol (HTTPS) and SSL/TLS protocol. It is more secure way to sending request to server from a client, also the communication is purely encrypted which means no one can know what you are looking for. This kind of communication is used for accessing those websites where security is required. 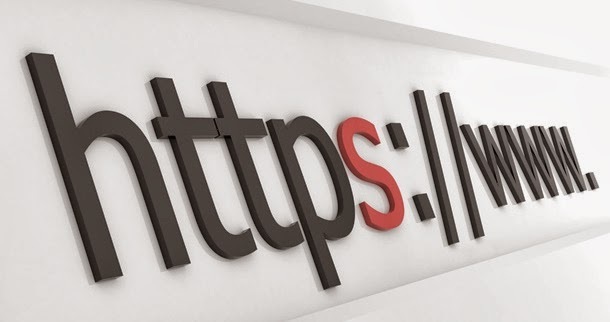 Banking websites, payment gateway, emails (Gmail offers HTTPS by default in Chrome browser), and corporate sector websites are some great examples where HTTPS protocols are used. For HTTPS connection, public key trusted and signed certificate is required for the server. These certificate comes either free or it costs few dollars depends on the signing authority. There is one other method for distributing certificates. Site admin creates certificates and loads in the browser of users. Now when user requests information to the web server, his identity can be verified easily. Professional Digital Marketer. Also, founder of Online Guider Blog. Involved in SEO, SEM (PPC), Social Media, Display, Digital Campaigns, Email Marketing, User Experience (UX) and Web Analytics. Hi there! Grateful information by your web page and discovered very exciting and useful info. Thanks for discussing, keep it up! I am great Thankful for your encouragement on my blog posts…. 🙂 you can also have a look and follow me on Facebook also. Hi there! This is very interesting blog about secure and unsecured website. Nice Discussion on it. Keep going mate. Hey Isak, your blog is very awesome and helpful to add-on into my knowledge. Thank you. Thank u giving information about http and https you blog is very interesting and useful .